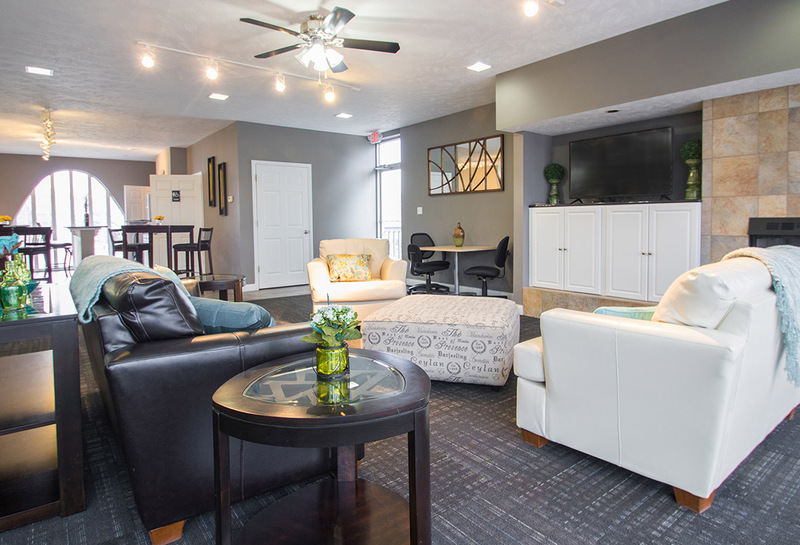 Experience spacious and peaceful apartment living at Fairfax Apartments, in Omaha, Nebraska. Our quiet community features one and two bedroom floor plans, and has a great central location with convenient necessities nearby. We also share a clubhouse with a nearby sister community, complete with a swimming pool and fitness center, so you will have all the amenities you need close to home. Fairfax is the perfect choice for apartment living in Omaha. Located just minutes from Omaha’s favorite shopping, dining, and entertainment destinations, Fairfax Apartments provides residents with seamless access to the entire city.